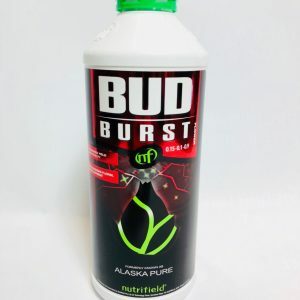 Nutrifield® PK Heavy™ contains refined Phosphorous (P) and Potassium (K) which dramatically stimulate robust flowering in plants. 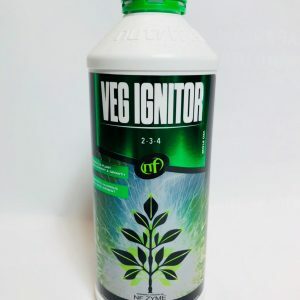 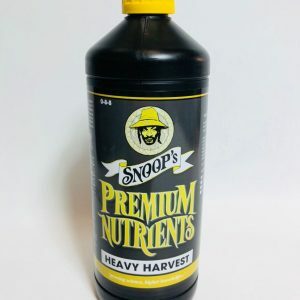 It also contains Zinc (Zn) which aids protein metabolism, helps maintain cell membrane integrity, and assists in chlorophyll production. 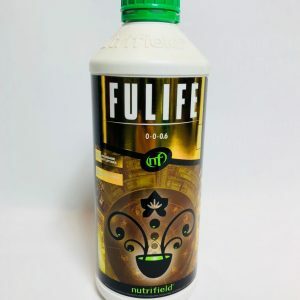 Nutrifield® PK Heavy™ is made up of highly concentrated minerals that promote massive flower development which increase size and weight after application. 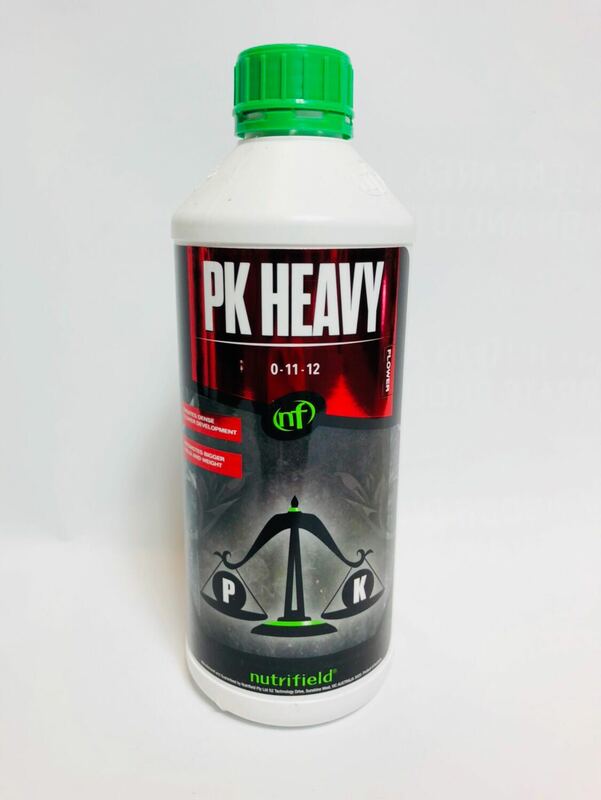 Nutrifield® PK Heavy™ is compatible with all growing methods and mediums.